Perris Real Estate Agent guide to the city. Perris is a city based in the Riverside County, California. It is located only 17,5 miles south of Riverside, California and populated 68,386 citizens according to the 2010 Census. The real estate in Perris and the growing community have doubled up when compared to the 2000 census, when there were 36,189 inhabitants living in Perris, CA. This clearly tells us that the city of Perris has gone through some major changes over the past decade, being improved and extended in every possible way. With the Perris real estate marketplace blossoming over the years, a lot of families have put their roots in this city. The entire popularization of the Perris real estate marketplace began in the 1880s, when Fred T. Perris, chief engineer of the California Southern Railroad connected the city with a rail that went from the present day cities Barstow up to San Diego. 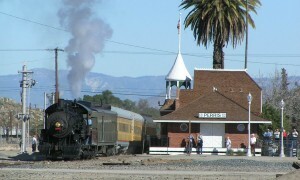 The city of Perris turned 100 years old in 2011. What started as a sleepy farming community made the real estate in Perris blossom over the past few decades, with families and first time homebuyers moving in Perris’ real estate listings for sale. 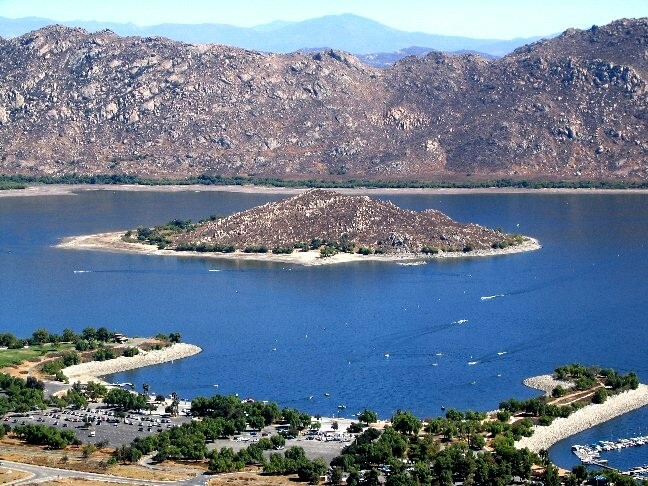 Without a State Recreation Area at Lake Perris or even a Lake Perris, without the National Cemetery adjacent to the city nor the March Air Force Base, Perris was nothing close to what it is nowadays – a growing community and definitely a growing real estate marketplace. Stretching to 31,5 square miles, the city of Perris has a Mediterranean climate with cool winters and warm to hot summers. During the summer, the temperature averages can high to 90’s and during the winter, it can get as cold as 25 degrees in Fahrenheit, averaging mid to upper 30’s. Not only the Perris real estate market is booming. The population density is also high, with 2,170.7 people per square mile. The information from the 2010 US Census related to the Perris real estate marketplace showed that 99,7% of the population lived in the households, which is a vast majority of the citizens in Perris. The real estate listings for sale are generally affordable – as the prices in Perris go slightly below the standard. On the other hand, the population is spread out with 37% of people under the age of 18, 29.4% people aged 25 to 44 and 17,1% people aged 45 to 64. The rest of the age groups are there with smaller percentages. This tells us that the Perris real estate marketplace is specifically focused on listings for sale targeting families and newly-wed couples. The average household income in Perris is $46,435, with 72% of the people living above the federal poverty line. There were only 36,189 people and 9,652 households with 8,117 families residing in the city of Perris at the 2000 census. The population density was 1,153.5 per square mile. Nowadays, the numbers are more than doubled. The Perris real estate market attracted many new homeowners into both commercial and residential listings which can be found for sale at an affordable price. Infrastructure-wise, Perris is proud to have a official and privately owned Perris Valley Airport which has drawn a nice crowd of amateur and professional skydivers over the years. 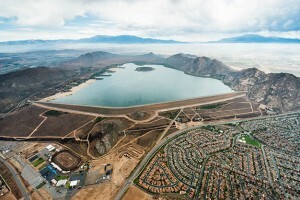 When it comes to highways, the Interstate 215 and the State Route 74 pass through Perris – connecting it with the other cities. The city of Perris, CA is served by three school districts, including the Perris Elementary School District, the Perris Union High School District and the Val Verde Unified School District – which is also an educational facility serving the southern part of the Moreno Valley. The Perris High School is one of the first public schools in the region, established in 1887. There are many middle schools in Perris as well – including Pinacate, Lakeside, Perris and Tomas Rivera. In general, the number of elementary, middle and high schools has been increased over the years with ten elementary schools and a lot more middle and high schools. There is a Riverside County Sheriff’s Department that provides police services to the entire Perris Valley area, as well as fire and paramedic services provided by the Riverside County Fire Department in cooperation with CAL FIRE. With a dispatch center and multi-frequency and channel radio systems, safety is always a priority in Perris, California. The city of Perris is a home to many restaurants, bars and recreational areas. 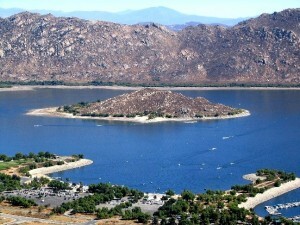 Speaking of which, the Lake Perris is definitely one of the major attractions in the region when it comes to parks. 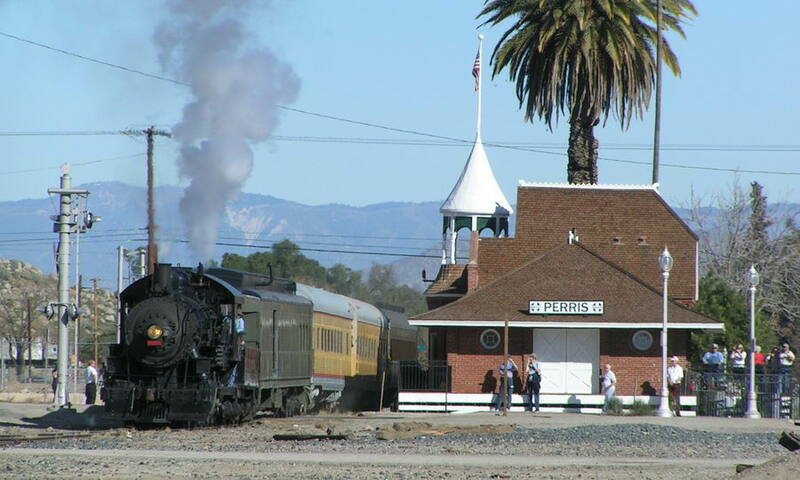 History lovers will definitely love to take a look at the Orange Empire Railway Museum, which is a well-known specialty museum in Perris. The Auto Speedway Perris Race Tracks are also a major attraction in the city. Skydiving in Perris is also an attraction for the citizens and tourists, as there are many annual events for any skydiver. With professional and fully experienced staff, you can go skydiving anytime in Perris and see the beauty of the Riverside Valley from up above. Bowling, shopping malls, amusement center, historic parks, drive-in theatre – living in Perris is nice for people of all ages. The city is one of the biggest historic points in the Riverside Valley and a city with great charm and reputation built in the past century. If you want to settle in Perris, California and live in the city, the Perris real estate market is great and counts many new and modern real estate listings for sale, luxury properties etc. Everyone can find their dream home in Perris, California. Just browse the most recent listings for sale in Perris and we will help you find your ideal home.